The Geography Syllabus provides opportunities for the students to learn about places and relationships between people and their environments. 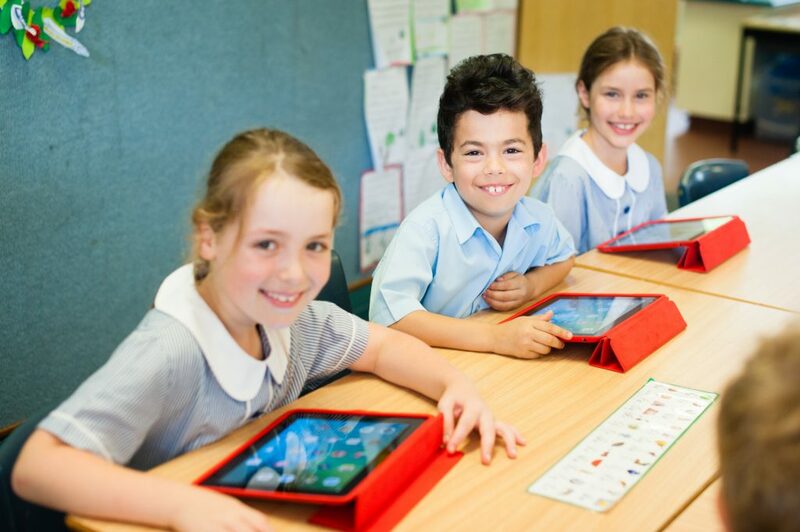 The younger grades focus on local environments, while the older grades look at Australian and global environments. Geography is a rich and complex discipline that integrates knowledge from natural sciences, social sciences and humanities to build a holistic understanding of the world. Students learn to question why the world is the way it is, reflect on their relationships with and responsibilities for the world and propose actions designed to shape a socially just and sustainable future.